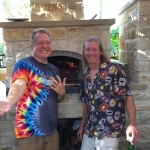 Texas Oven Co. Live Fire Cooking, Back to the Future - Texas Oven Co.
Why has live fire cooking become a movement, and not just a trend? It has to do with change in how we look at food and lifestyle, sustainability, and the ancient wisdom of fire and flavor. Food trends tend to be temporary. Peruse the old cookbooks and remember the days of jello, the mayonnaise casseroles with tuna and chips, snack mix with worchestershire sauce? We’ve all seen modern flash in the pan food fads (gels, foams, liquid nitrogen?) that eventually wear out their welcome. In an article addressing fads and trends in technology, Lime Red cites a popular food trend, “bacon on everything,” to differentiate a trend from a movement. Movements don’t come and go, movements come and stay until they’re no longer needed because the world has totally changed, or because technology no longer requires them. Movements happen because a group of people is working toward a change. Restaurants putting bacon on EVERYTHING was a trend (a delicious trend) but the adoption of healthier, sustainable, more responsible food sourcing is a movement. Unique flavor has elevated live fire cooking into a movement. That unique, sought-after flavor isn’t attained in food cooked over gas or electricity. It’s a chemical transformation induced by fire, wood, and smoke. But live fire cooking involves more than just how food tastes. It’s a feast for our other senses as well. 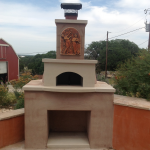 Most restaurants with wood-fired grills or ovens, incorporate them into the restaurant design. 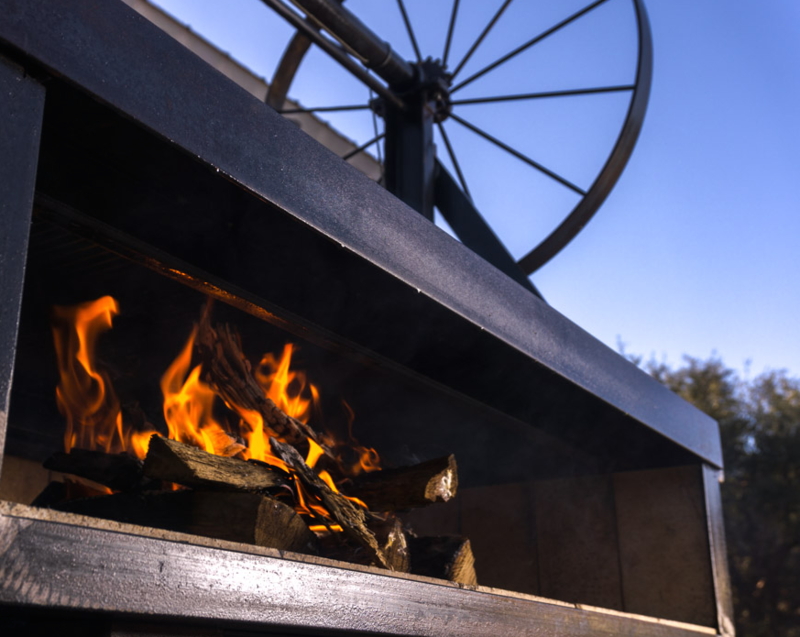 Whether it be wood grills or ovens, places like Barley Swine and Dai Due, Odd Duck, Pieous, and Stella Public House, all feature live fire cooking as part of the experience. 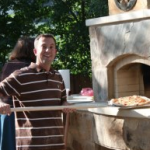 Wood-fired pizza is perhaps the perfect example of combining flavor and entertainment. Who can resist the show? 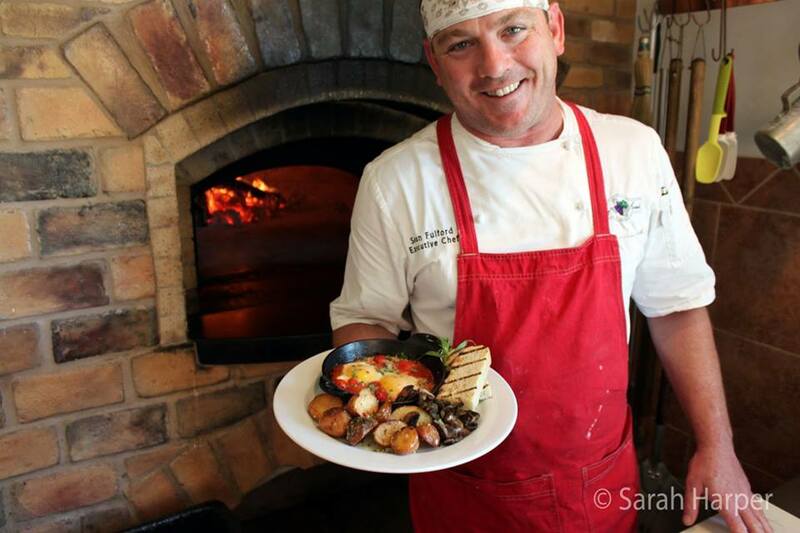 The chef slides your pizza into a blazing inferno and it’s done in 60 to 90 seconds. 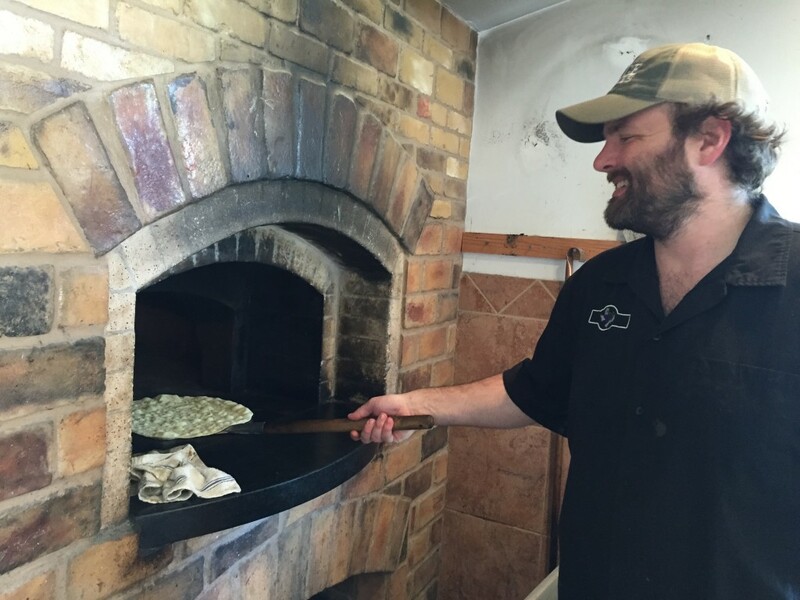 You can check out our practical blogs on how to make amazing wood-fired pizza at home, from mixed grain doughs, to scant toppings, to unusual ingredients. 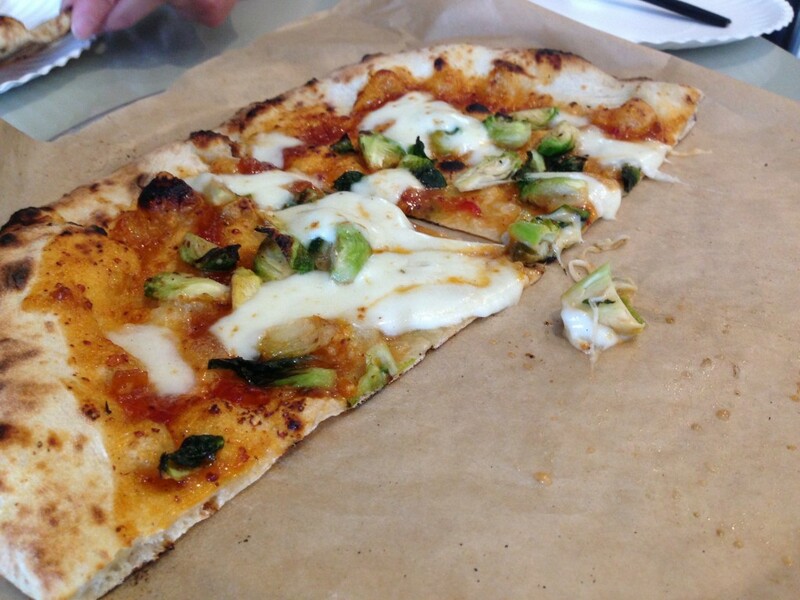 It’s the memory of pizza in Italy for some, perfect BBQ for others. Once you get hooked on wood-fired flavor, the adventure really begins. 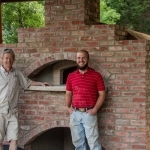 BBQ and pizza (not to mention the dream of artisan bread baking) are gateways into live fire cooking. Few chefs resist the satisfaction of going beyond the expected margherita pizza or smoked brisket. Pretty soon it’s hors d’oeuvres, cobblers, whole animals, and anything else on hand. 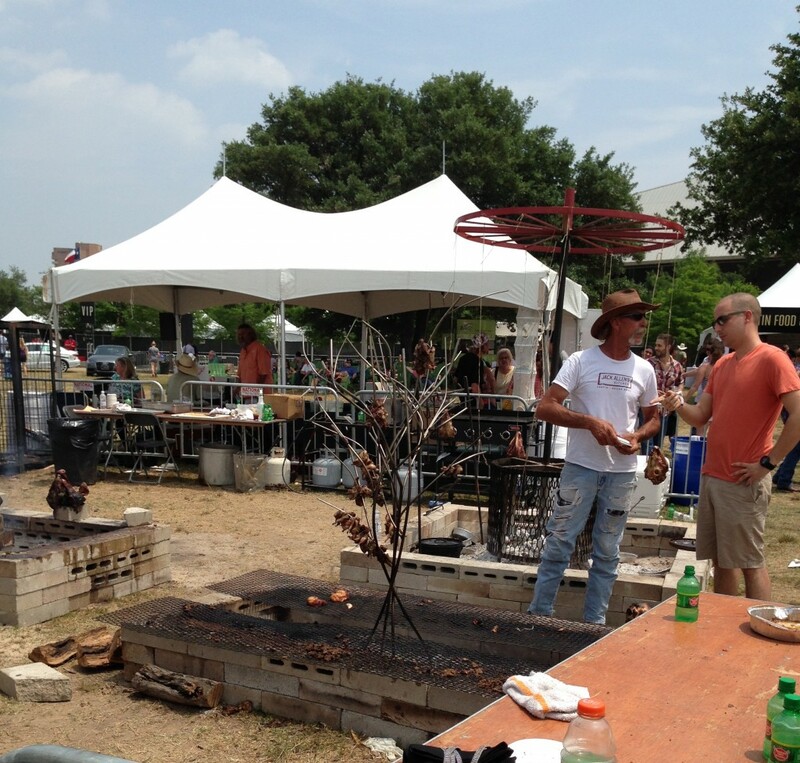 If you follow our blog, you know we’re always advocating wood-fired cooking. 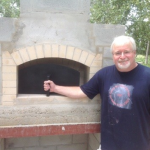 It’s easy to get stuck doing what you know, and most people associate live fire cooking with grilling meat, or the “pizza oven” equivalent of firing thin crust pies. It takes a little experimenting to take on the wood-fired gamut: appetizers, breads, veggie dishes, fish, beef, poultry, pizza, cakes and various desserts. It’s worth the effort! Take small forays into the unknown or dive in, but light a fire and get cooking. The flavor results are worth it. 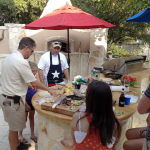 Speaking of adventures in live fire cooking, we love to work on custom projects for our customers. Beyond the basics ovens and smokers, these days some of our most creative wood-fired appliances are high-end grills. 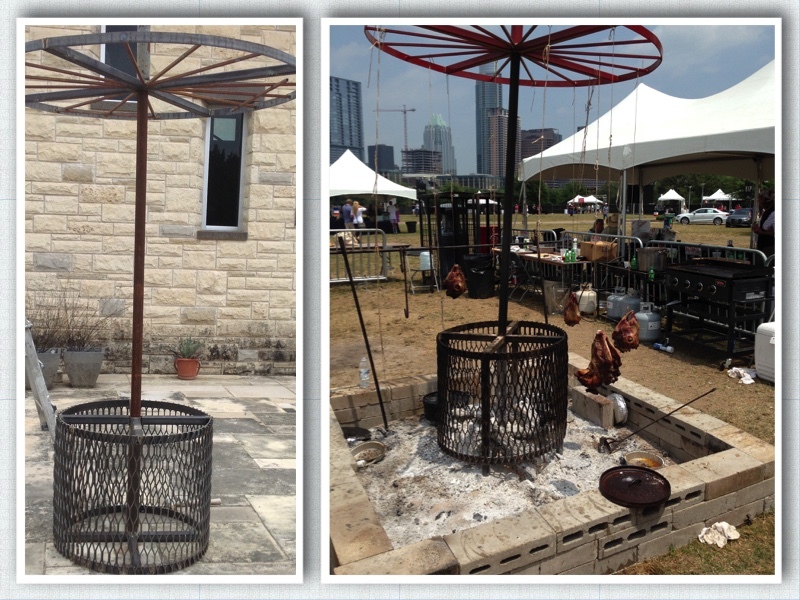 Occasionally we do something really fun like this multi chicken spinner designed for Chef Jack Gilmore. You might have seen it at the Food + Wine Festival along with other wood-burning contraptions on his “fire truck,” a renovated Super Pumper fire truck. 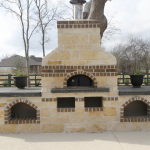 Texas Oven custom builds wood-fired appliances like the chicken spinner, along with our regular line of live fire cooking equipment: Argentinian grills, smokers, bread ovens, mobile pizza ovens, restaurant and residential grills and ovens. 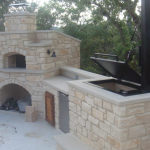 We know what it takes to build exceptional live fire cooking equipment because we cook in the ovens, grills and smokers we make. Cooking with live fire—whether it’s a roasting stick over a bon-fire, Burgers on a grill, pizza from the oven, brisket fragrant from a smoker—they all put you in touch with cooking essentials: managing fire, experimenting with heat, capturing flavor. The live fire cooking movement reminds us of the undefinable good feelings associated with food and fire: warmth, community, and family. Standing before a fire, preparing food for family and friends, is an act of love. It’s authentic, it’s transformative. We saved our favorite quote for last. Who could say it better?